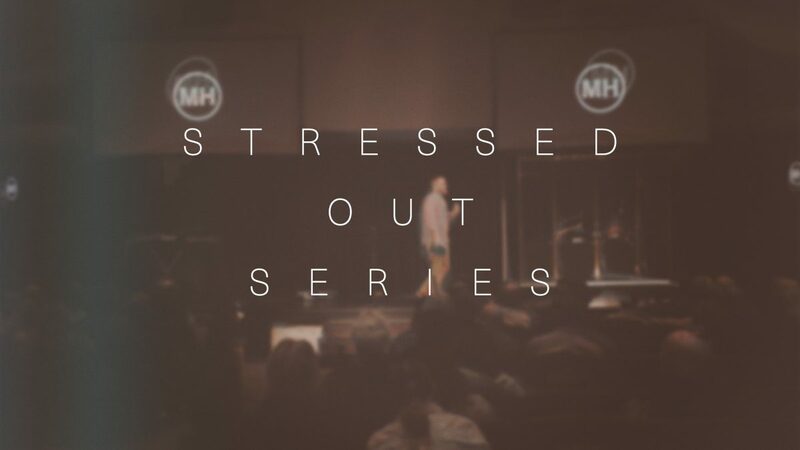 This is the last message in Pastor Jason’s series, “Stressed Out”. In this teaching we see that rest doesn’t always equal inactivity but rather we can have rest in our souls while walking through everyday life. 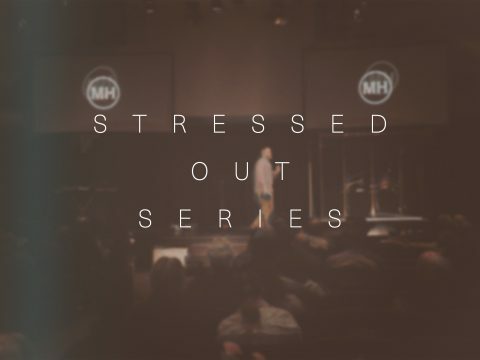 We can operate from a place of rest even in our most busiest times. 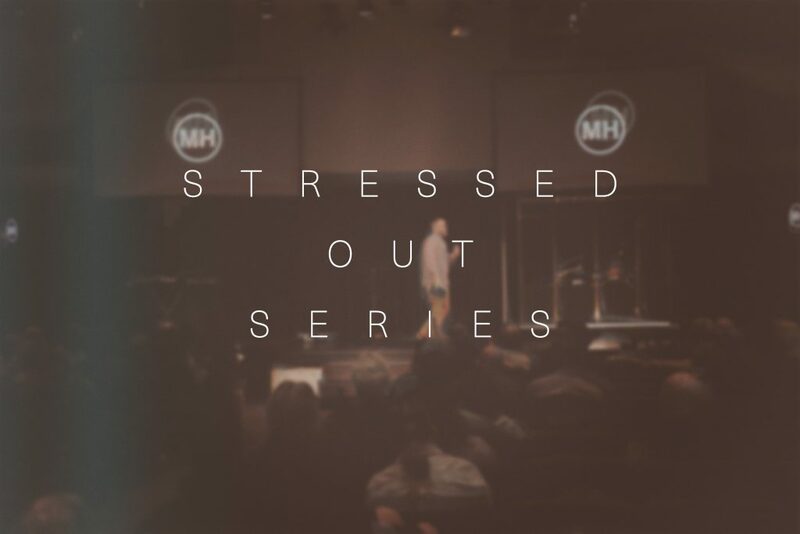 Listen as Pastor Jason gives us seven practical ways to avoid stress and live from a place of rest.